Looking for ways to get outdoors and active this year? We've got you covered! Check out this list of ways to run, bike and swim around Auburn-Opelika in 2019. 1. 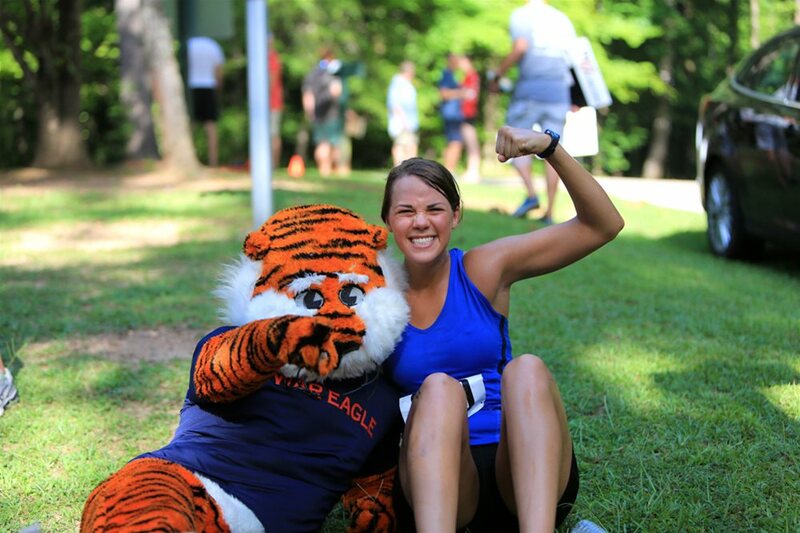 Second Annual Tri Delta Lutzie 5k - April 13 - Come out to Auburn University's campus and run the Lutzie 43 5k on A-Day weekend. This will be a timed road race through campus with moderate to light hills. All proceeds from the run support Auburn University, specifically the Philip Lutzenkirchen Excellence in Public Speaking Award, which is given out annually by the School of Communication and Journalism. 2. Unity Stampede 5k - April 27 - The Unity Stampede 5k and 1-mile fun run will be held at the Opelika Sportsplex. The fun run will be on a paved, 1-mile closed loop. The 5k will be a timed road race beginning at the Sportsplex, reaching to Southern Union and finishing back at the Sportsplex. Proceeds will be used to fund Character Education through the Community Foundation of East Alabama, provide scholarships for students to Southern Union and to promote wellness and healthy lifestyles in the community. 3. Bo Bikes Bama - April 27 - Riders can choose either a 60-mile or 20-mile route. Both routes will take riders through the campus of Auburn University, while the 60-mile route will carry riders through Tuskegee and neighboring Macon County. Bo Bikes Bama began in April 2012 to benefit victims of the devastating tornados across the state the previous year. Now, Bo Bikes Bama proceeds benefit the Alabama Governor's Emergency Relief Fund, providing funds to construct community storm shelters and warning sirens throughout the state. 4. 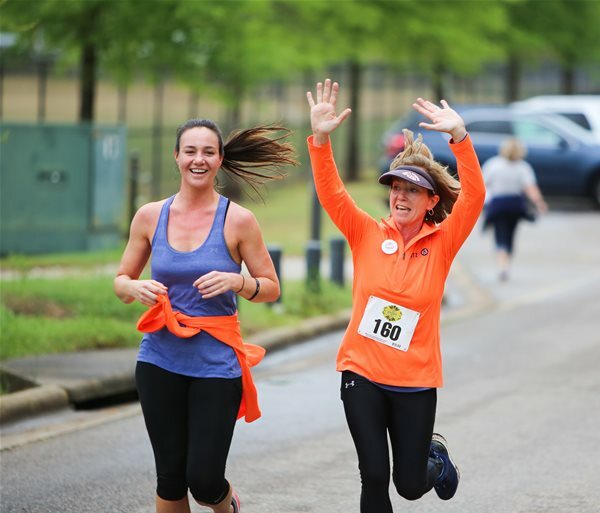 Five Fifty Fifty Walk and Run for Mental Health - May 9 - Register now to run the Five Fifty Fifty at the Kreher Preserve and Nature Center! This will be a non-competitive, untimed 5k run and walk along scenic trails through the KPNC. This is a perfect opportunity to get outdoors with your family! Be part of our journey to raise awareness and understanding of mental illness in all 50 states in 50 days. 5. Alabama's Magnificent Bicycle Adventure - May 18-May 24 - This event is a six-day bicycle tour around Auburn, Alabama. Each day you drive to a remote start and ride to interesting and historic destinations. Riders are encouraged to bring family and friends! The goal is to enjoy, discover, and have a good experience on your bike. 6. Sportsplex Tri For Kids - August 3 - The Sportsplex Tri for Kids is a kids triathlon benefitting the American Cancer Society. The triathlon is open for kids ages 6-15. Five-year-olds can compete in the Small Fry Tri or the Kids Tri. Registration is open online! 7. Tri Chewacla Off-Road Triathlon - August 17 - Come challenge yourself to run, bike, and swim at Chewacla State Park in August! The race distances will be a 750-meter swim, 10-mile bike ride, and a 3.1-mile run. This will be a trail race - you'll definitely want to train for this one! 8. Tri Chewacla Sprint/Olympic Triathlon - August 18 - Tri Chewacla offers both a Sprint and Olympic Distance Triathlon option. Olympic Distance participants will simply be doing 2 loops of each the swim, bike, and run courses. The distances are a 500-meter swim, 12-mile bike ride, and 3.1-mile run. The Sprint and Olympic Triathlon will be road races along Murphy Drive and Ogletree Road. 9. Johnny Ray Century Bicycle Ride - September 7 - The 17th Annual Johnny Ray Century travels the quiet but often rough backroads of Lee, Chambers, and Randolph counties. The Century offers five course options: 20 miles, 34 miles, 60 miles, 104 miles, or 66 miles (gravel). All courses guide riders by beloved Opelika landmarks, down the city's new "Destination Downtown" Bike Path, and all the way back to Red Clay Brewing Company. 10. Jingle Jog - December 7 - The Jingle Jog 5k and Santa Stroll Fun Run are the perfect time to bring out your favorite tacky Christmas sweater. This road race takes place in the downtown Auburn area with moderate hills. The Santa Stroll Fun Run is perfect for the kids to get involved! 11. 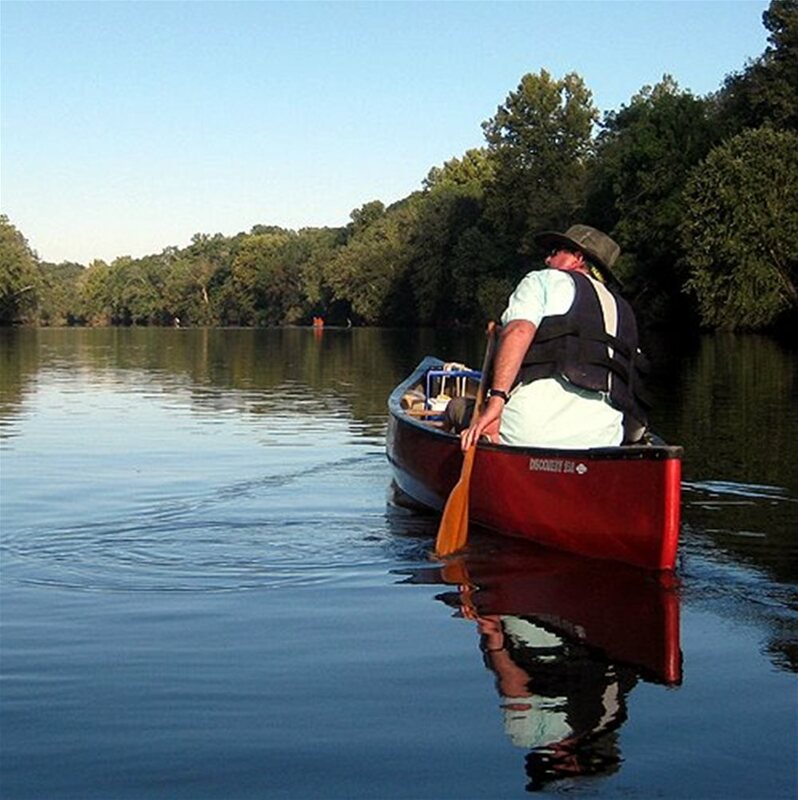 Off the Beaten Path Alabama - Open March 31 through October 31, Off the Beaten Path offers kayak, canoe, and tube rentals to get you out on the water! Shuttle services to waterways and guide services are also available from Off the Beaten Path. Their goal is to provide enjoyable memorable trips to more remote, less commercialized waterways. Most of the runs can be experienced at a leisurely pace, making this a fun day trip for you and your family or friends!